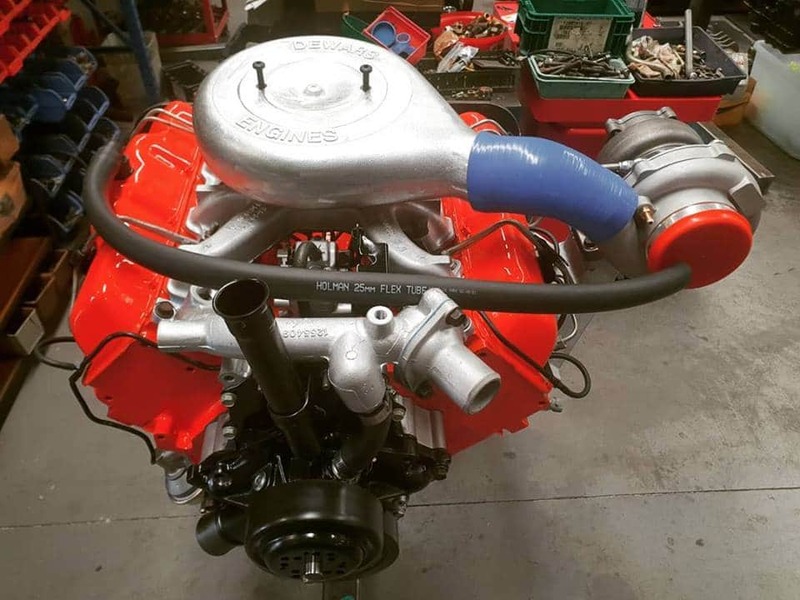 Dewars Performance reconditioned Chevrolet Diesel Engines are a great choice for converting into your Toyota Landcruiser or Nissan Patrol if you require a bit more torque & fuel efficiency. Whether it’s our 6.2L Chevrolet Diesel Engine for towing your Caravan around the country side with fuel efficiency you will never stop enjoying, or the 6.5L Engine built with credible power & decent fuel economy, this is perfect for out on the farm & even off roads. 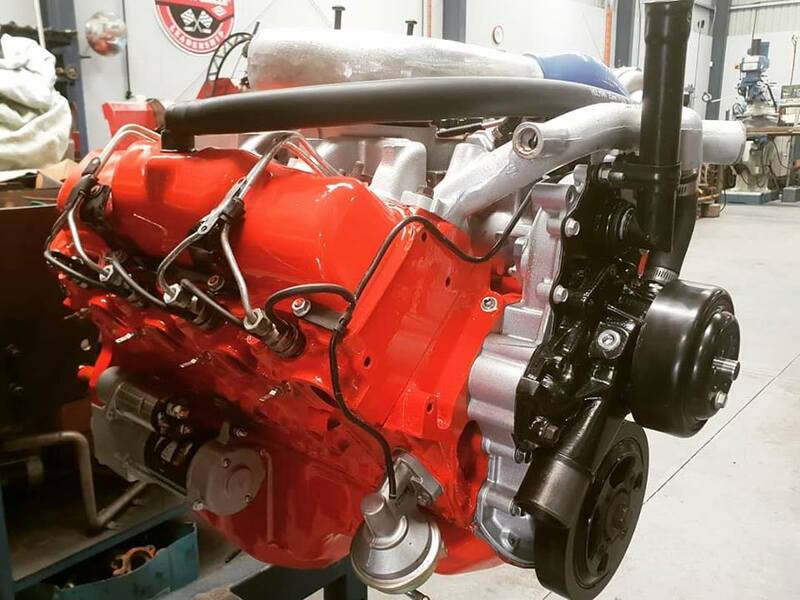 If you’re still looking for more power we highly recommend our reconditioned Chevrolet 6500 Optimizer Diesel engine. 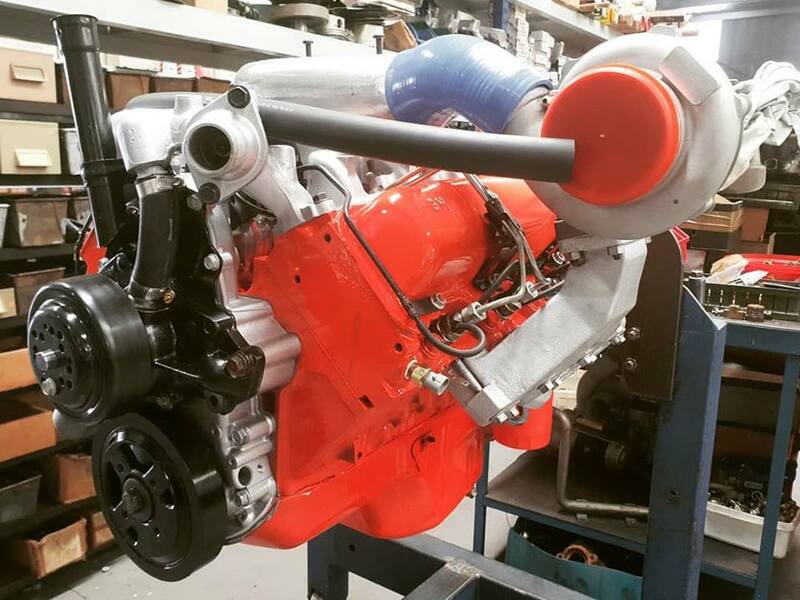 Our 6500 Optimizer engines come with full turbo set up. we also custom make our intercoolers to suit your vehicle requirements. We build these diesel engines to last, if maintained as per our recommendations they’ll insure you long-term reliability. VIEW OUR RANGE OF CHEVROLET DIESEL PARTS HERE! Engine Includes; Injector Pump, Injectors, Water Pump, Harmonic Balancer Flex plate & Starter motor any additional items are at customers cost. Engine Accessories included; Injector Pump, Injectors, Water Pump Harmonic Balancer Flex plate & Starter motor any additional items are at customers cost. Engine Accessories Included; Turbo Manifold, Turbo top hat, Hose, Turbo Injector pump, Turbo Injectors, Water pump option of Right- or Left-hand rotation, Harmonic Balancer, Flex plate & Starter motor any additional items are at customers cost. 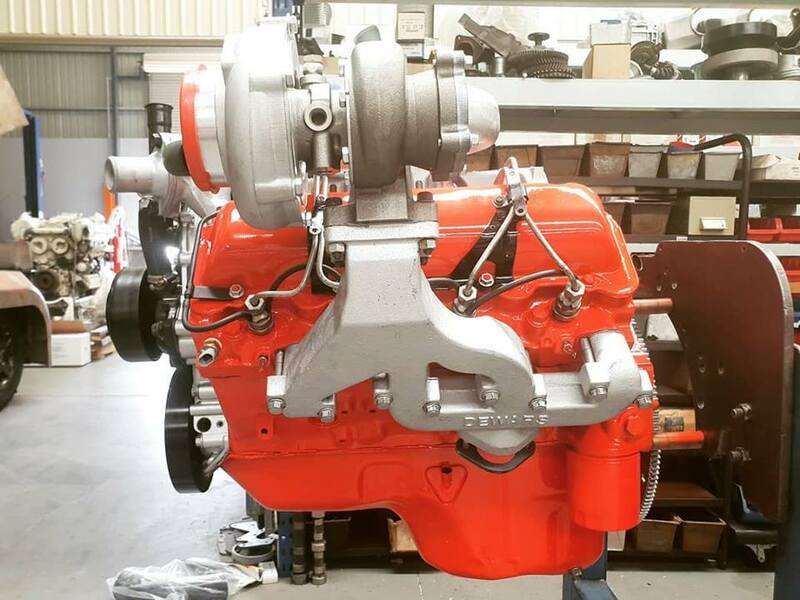 All of our reconditioned Chevrolet Diesel Engines are reconditioned by our team in our machine shop, located in Baranduda, Victoria. After a quality Chevrolet Diesel Engine? Then contact us today for your customized quotation!